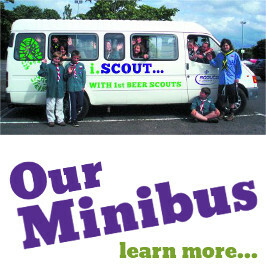 Beer Scouts was formed in October 1912. The group was forced to close .yet in 2005 the beaver section re started saving the hut from sale. In 2006 the cub section was started followed by the scout section in 2008. The explorer sections was started in 2009. 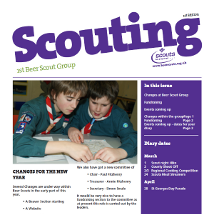 The group is now going strong and very active in both the scouting world and in the local community.